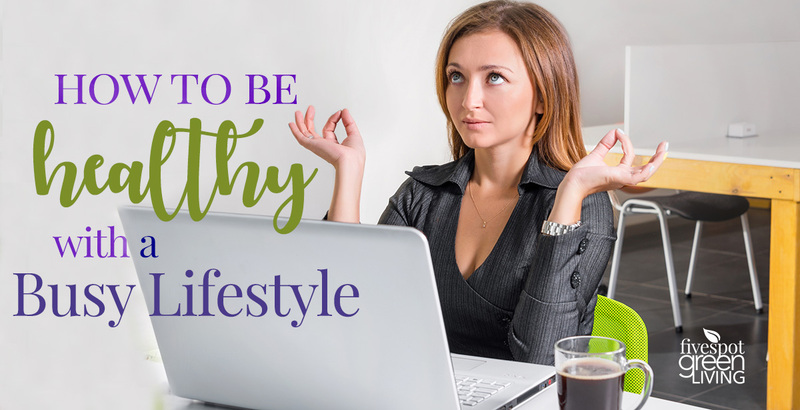 We are all so busy these days with family, meals, work and activities that sometimes we can’t figure out how to be healthy with a busy lifestyle. It’s still so important to be healthy – actually even more so because your body is running at its max and needs the maintenance to keep it running well. Just like a car, folks. Learn how to have a healthy lifestyle with a well-balanced diet, healthy relationships, natural health, exercise, vitamins and more! 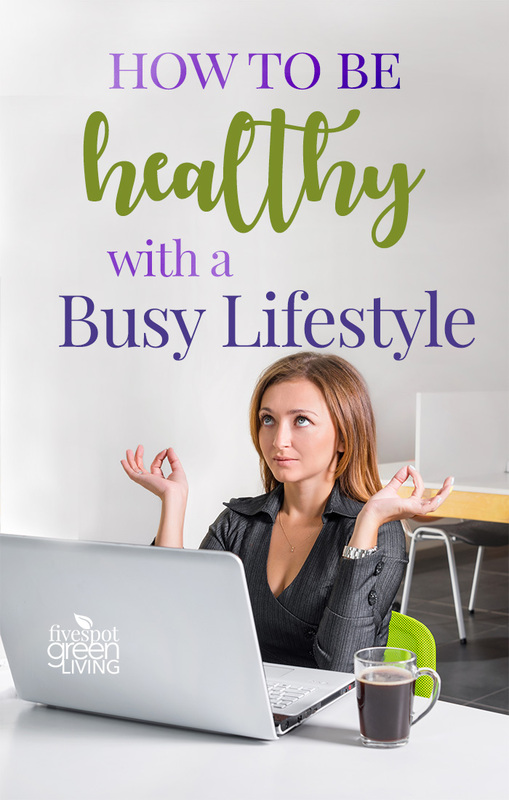 Get the low down on living healthy while busy tending to all part of life. So many more people have dandruff than we realize, but it’s perceived as a hygiene problem more than a health issue. There are many reasons why one might have those pesky white flakes. When you are sick these amazing natural cough remedies can help you get back on your feet! What is the Difference Between Early Lyme Disease and Chronic Lyme? Is Coffee Good for You? 6 Reasons it Might Be. Make sure to check out these Herbal Medicine Remedies for more natural healthy living tips!